Mark Zuckerberg Calls for New Rules to Control the Internet! 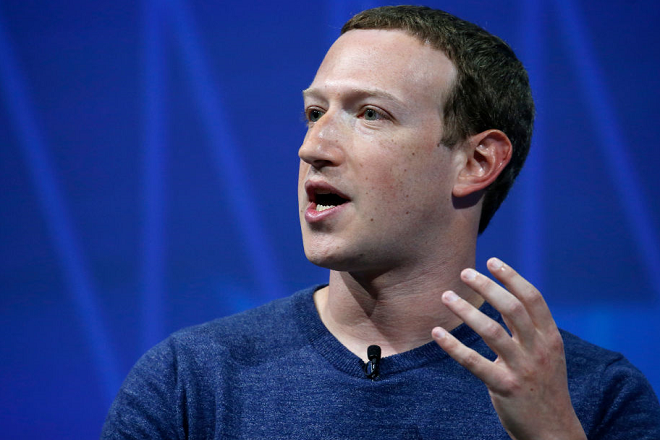 Facebook founder and CEO, Mark Zuckerberg has called for governments and regulators to play a more active role in establishing rules to control the internet. Zuckerberg issued a plea for governments and regulators to hep rein in the internet, including Facebook. The Facebook founder called for stricter regulation in four areas of harmful content, election integrity, privacy and data portability. The statements from the Facebook founder comes two weeks after the Christchurch mosque gunman used the social network to livestream his attack, which killed 50 people.